Hebrew for Christians Celebrate the Feast! Your results will be broader than just this site, but much more refined than a regular search. 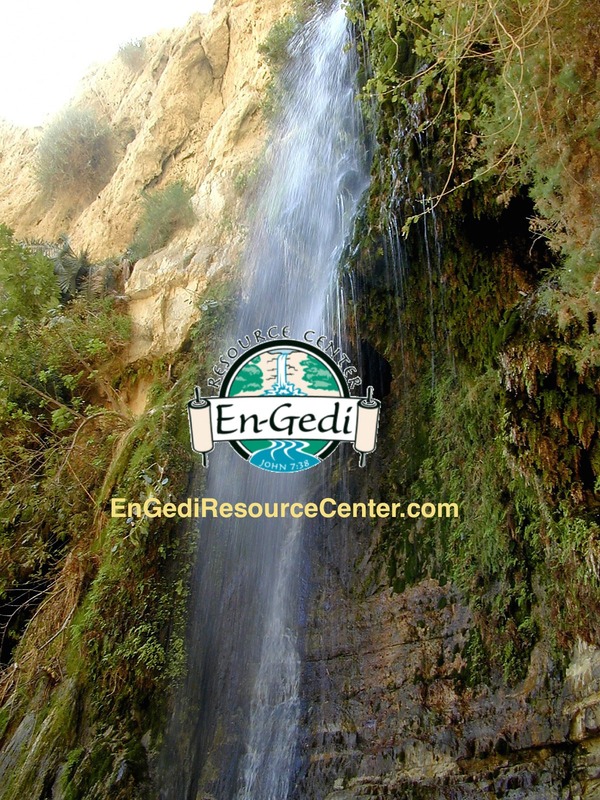 En-Gedi is happy to send you to other sources, as long as you are blessed with good information. Check it out!